First of all, good news: the movie will be released not anymore on July 2017 but on May 26 2017 so for the Memorial Day. Disney will postpone in fact Star Wars: Episode 8 for Christmas Time. Back to Pirates , we all know a trick. If we want to discover something more of Pirates we must follow Joachim Ronning, one of the directors of Pirates 5 (the second one Espen Sandberg). He is in fact a devoted Instagrammer and the first one able to tell what it is going on in Pirate Land. Through the various posts it’s possible to discover something more. That the move is in post-production was known but…But…There is also something else. 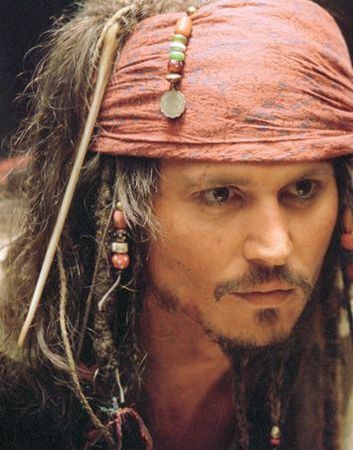 Sadly the main character and protagonist of the movie for the first time won’t be Jack Sparrow so Johnny Depp but Captain Salazar – Javier Bardem. Great return for Orlando Bloom in the role of Will Turner as well. Other characters/actors: Captain Barbossa Aussie Geoffrey Rush. We will meet again Martin Klebba, and then Kevin McNally and another Aussie: Brenton Thwaites. Brenton Thwaites it is rumored to play the role of Will Turner’s son. New entry for Kaya Scodelario, in the role of Henry Turner’s girlfriend.